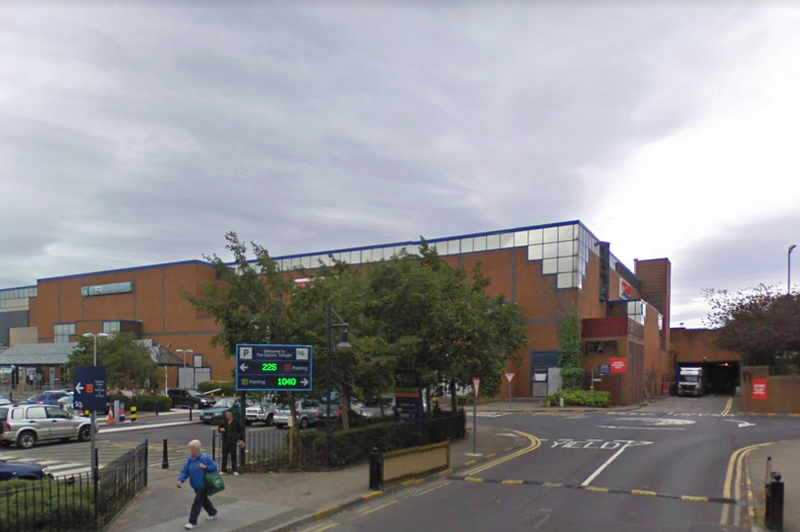 One of Dublin's most popular shopping centres is set to go on sale and will be valued at over €300 million. The Square shopping centre is Tallaght's landmark centre, and NAMA has appointed Cushman & Wakefield and Jones Lang LaSalle to sell the property. It is expected that the centre, which is famous for its pyramid shaped roof, will be put to the market in September, reports The Sunday Times. The Square comes with planning permission for a massive €40 million extension, and has over 130 outlets and a popular cinema. If the extension goes ahead, it will be big enough to include 12 new units and a new anchor store. Current anchor stores in the shopping centre include Dunnes, Debenhams and Tesco. When opened back in 1990, The Square was the largest shopping centre in Ireland.